Open up over a few short pages the true meanings of Christmas for anyone looking to find out the truth of it. Want a resource that gets straight to the heart of Christmas? The angel told Joseph that the child born to Mary would be called Immanuel--God with us. And this is the bold claim of those who knew Jesus the man, and the billions of people who have followed him ever since that first Christmas. Jesus is Immanuel--God in the flesh. 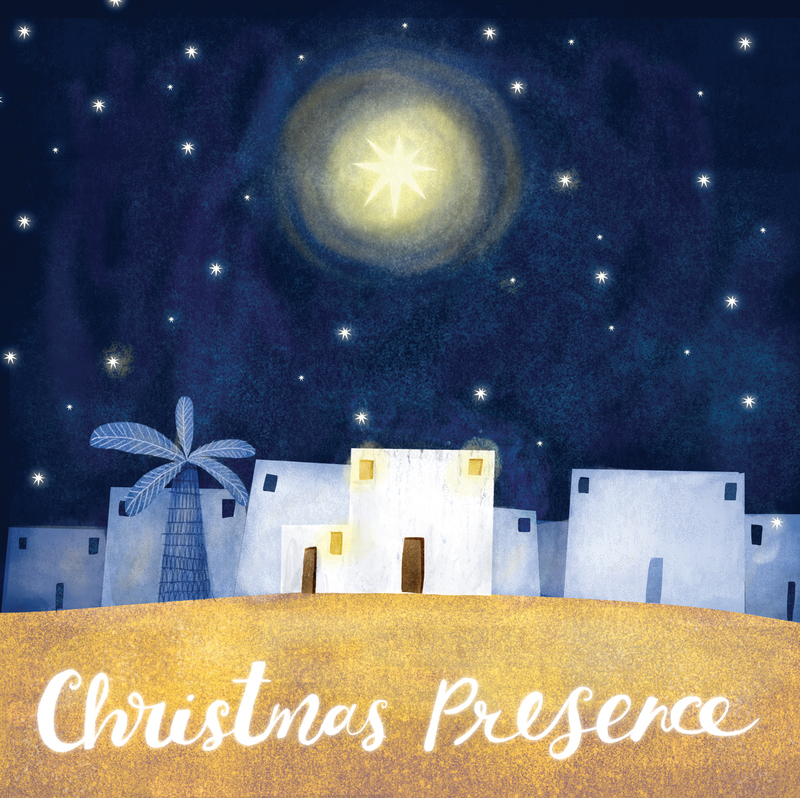 Christmas Presence Pack of 25 by Tim Thornborough was published by The Good Book Company in October 2015 and is our 19692nd best seller. The ISBN for Christmas Presence Pack of 25 is 9781910307861. Be the first to review Christmas Presence Pack of 25! Got a question? No problem! Just click here to ask us about Christmas Presence Pack of 25.